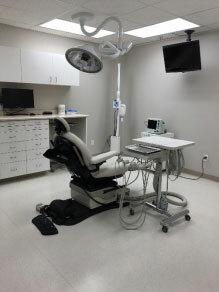 The team at Lord Dufferin Dental Centre is committed to offering the latest innovations in dental treatments and technology. 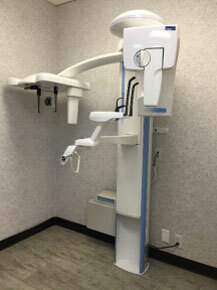 Digital x-rays- provides excellent images while emitting less radiation than conventional x-rays. Digital Intra-Oral Cameras- see what we see and gain a better understanding of your oral condition and any treatments we recommend. Air Abrasion- drill-less technique to remove tooth decay while reducing the need for anesthesia. Laser Dentistry- used to prevent, diagnose or treat a range of oral health concerns while helping to speed up the healing process. Patient Education- visual aids in patient education to help you understand treatment options. Digital Impression System- a digital scan of a patient’s teeth and bite ensures that crowns, inlays, onlays and veneers are precise. There is no need for a messy impression to be taken. 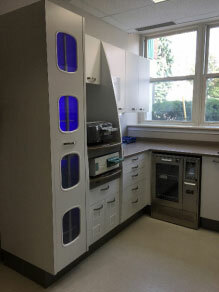 iTero System- Lord Dufferin Dental Centre has found another way to make our patients more relaxed and comfortable, we have implemented an intra-oral digital impression machine called the iTero, which eliminates the goopy, gagging impression that are normally used with crowns, bridges and implants.